Intelligent in-line Measurement Solutions Food Industry | Quality2Process B.V.
Nowadays the production of many food products or ingredients is taking place in enclosed production system. 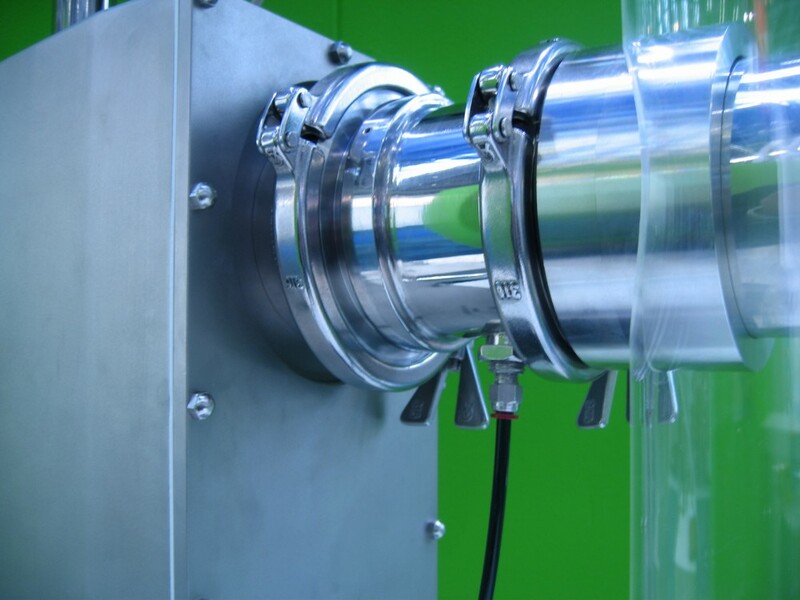 This means that smart solutions have to be developed to get in contact with the product to enable a process measurement..
One of these solutions is the PowderVision range of products from NDC. The range of PowderVision in-line sampling devices enable the presentation of products to the series 710 NIR measurement systems to enbale practical measurement of moisture and other key process constituents . 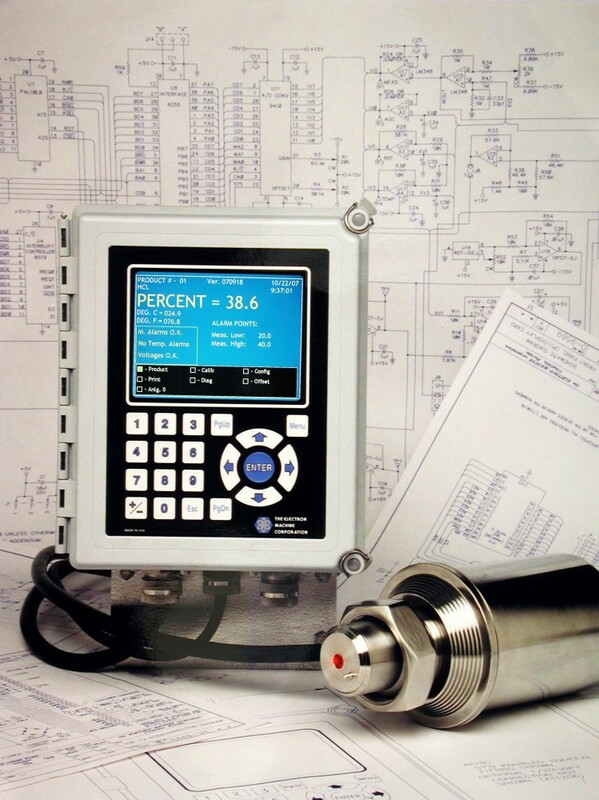 Users throughout the world control their processes with the combination of the PowderVision sampling devices and the series 710 NIR measurement systems. PowderVision is available in 2 different configurations to suit the different requirements in the food process: PV-PS and PV-HD . Starch, milk powders, caseines, infant food, coffee powders, ground coffee, cocoa powders, food ingredients, potato flakes, breadcrumbs, flour, refined sugar, and others. For the food industry it is important to produce a consistent product quality. In a competitive market place it is getting more important to produce quality products with a a good control on the production and labor costs. One of these solutions is the MPR E-Scan range of in-line Process Refractometers from the Electron Machine Corporation for the concentration measurement of liquids in the food industry. The MPR E-Scan allows accurate control of the production process. The refractometers sensors can be installed in your process using sanitary process adapters or production vessels or coockers. Users throughout the world control their processes with the MPR E-Scan. Measurement range from 0 - 100 Brix or % Solids at process temperatures up to 150 degree Celsius with a high measurement accuracy. Sucrose, fructose, dextrose, jam and jellies, egg products, dairy products, milk, whey, lactose, fruit juices, soft drinks, beer, tomato paste, and many others.